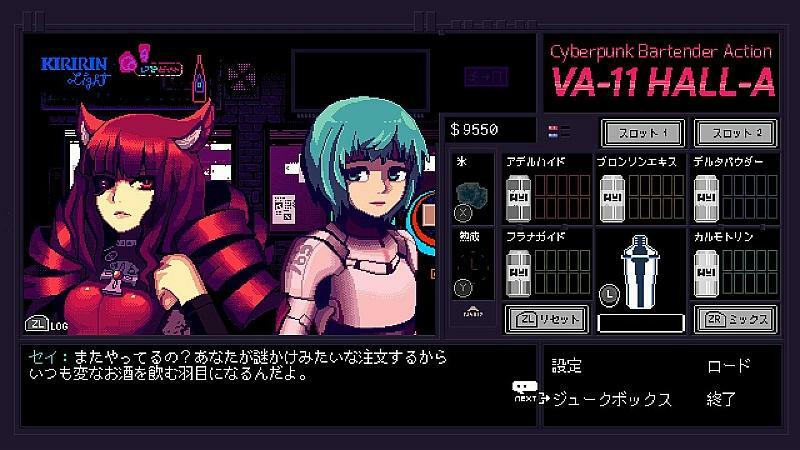 VA-11 HALL-A: Cyberpunk Bartender Action is a booze em' up about waifus, technology, and post-dystopia life. 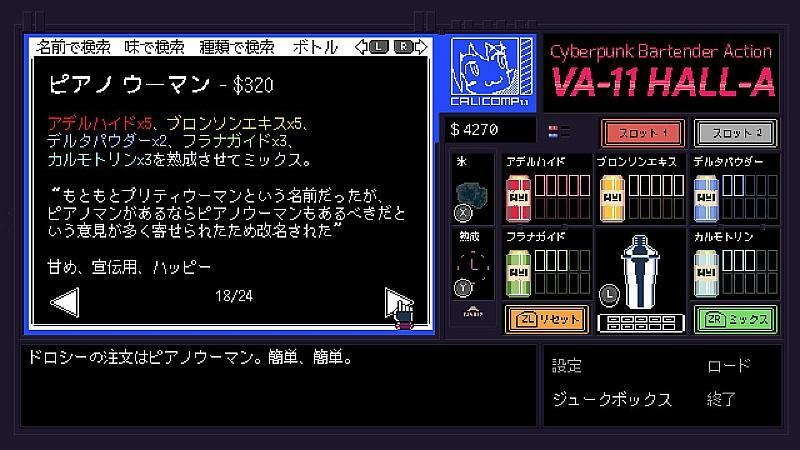 Its main mechanic consists in preparing drinks using the available ingredients, but rather than just following an order to advance through the story, it's up to the player to decide what kind of drink to serve. In short, this is about serving the right drink, and you achieve this by paying attention to your client's rants. 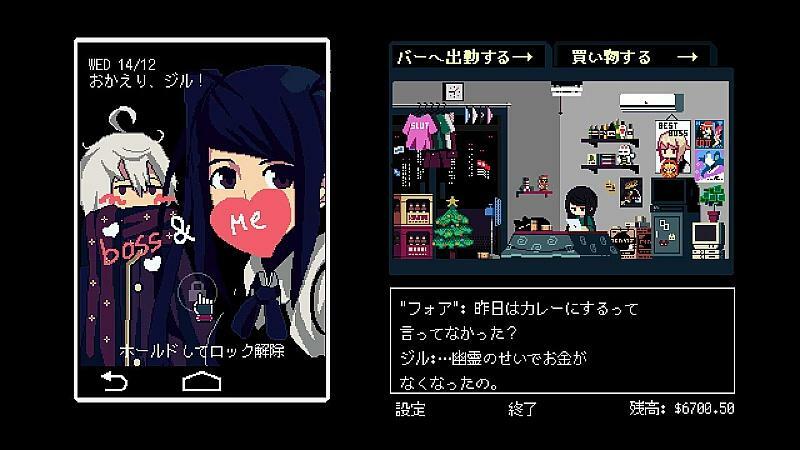 Rewards include different events, dialogues and endings. 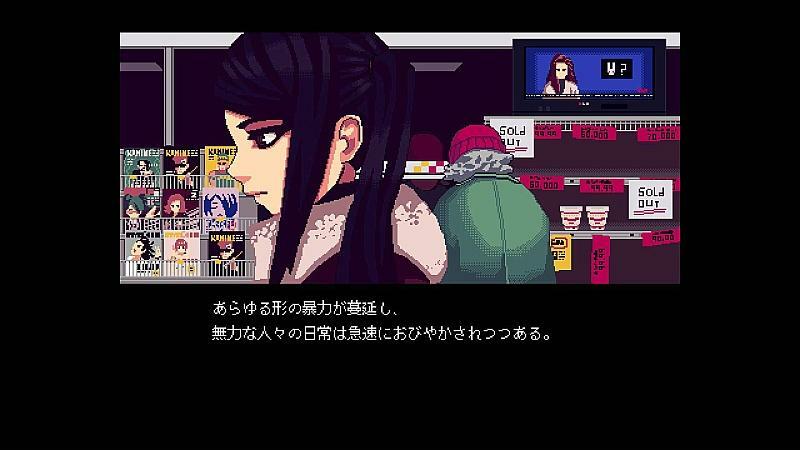 VA-11 HALL-A was originally made for the Cyberpunk Jam 2014, but we started development of a commercial version soon after. 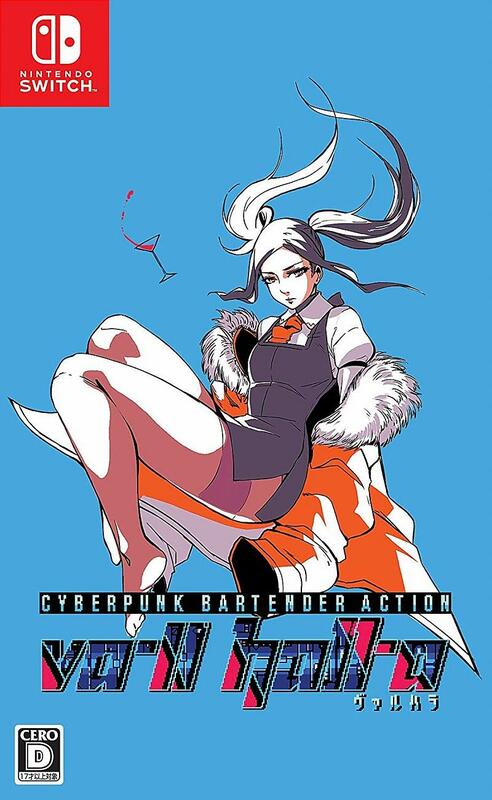 » Interact with cool, alcohol-deprived characters! » Learn way too much about their daily lives. » Make them happy, with or without chemical help. 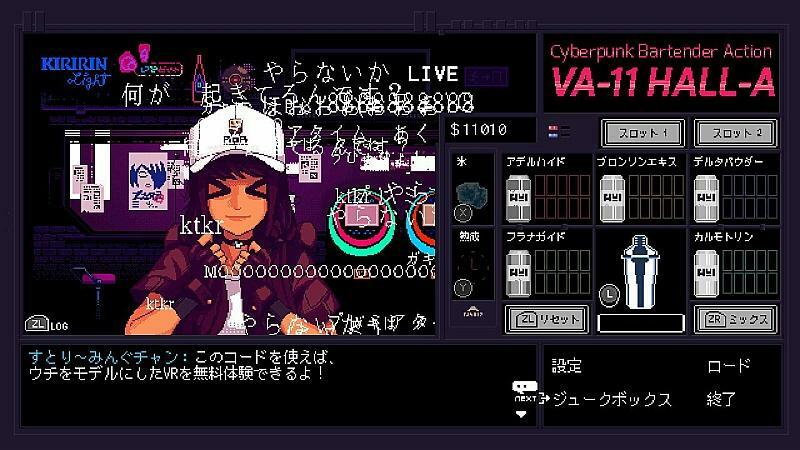 » Enjoy the Cyberpunk look and feel thanks to the amazing soundtrack composed by Garoad and visuals by kiririn51. Preorders are welcome to ship on May 30, 2019.